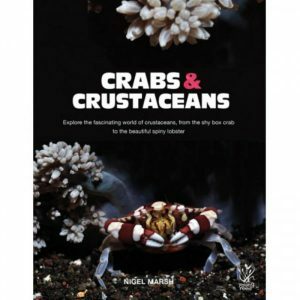 Explore the fascinating world of crustaceans from the shy box crab to the beautiful spiny lobster. 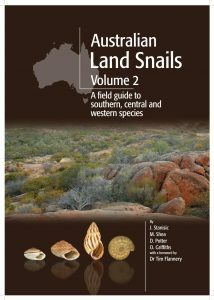 Australian Land Snails Volume 2 covers 756 species in 39 families from an area that extends from western Queensland and New South Wales to Victoria and Tasmania, South Australia, Western Australia and the Northern Territory; several species from Christmas Island are also included. The field guide is dominated by the Camaenidae (480 species) which has radiated exuberantly in the semi-arid and arid areas of Australia. Contained in the guide are more than 2000 colour images plus descriptions, distribution maps, key localities and habitat and ecology notes. Most species are illustrated in colour for the first time. Thirty-five genera and five species are described as new. This guide is targeted at both professional and semi-professional malacologists as well as students, amateur natural historians and those involved in land management. 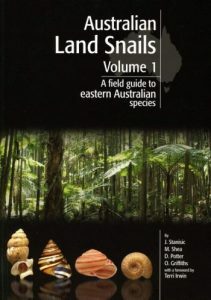 But whether it is used as a manual for study or as an identification handbook, this field guide should be an inspiration for those with an interest in the natural world. 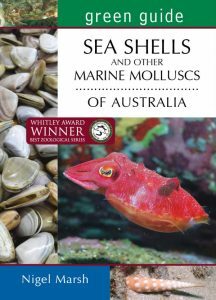 This new title in New Holland’s award-winning Green Guides series investigates the ever-popular subject of Australia’s seashells and other marine molluscs, including squid, cuttlefish, octopus and ridiculously colourful nudibranchs. The structure of this book is similar to that of other titles in the series. Fact panels cover interesting aspects of the subject, including what these critters eat, where they live, how they reproduce, and why certain species pack a very poisonous punch, with some of the strongest toxins known in the animal kingdom. Meanwhile, identification spreads cover all the key species and families which occur around Australia, including the likes of cowries, cone shells, murex shells, giant cuttlefish, pyjama squid and blue-ringed octopus. The many beautiful images are taken from the author’s own collection, which has been built up over many decades, making it an entertaining and enlightening read for everyone. 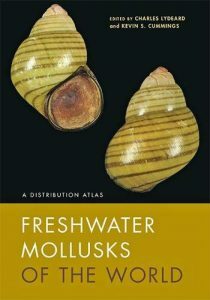 This book provides a natural history of the seashell. Two major themes weave through the narrative: the science and natural history of shells and their original owners, and the cultural importance and ways they have been used by humans over the millennia. 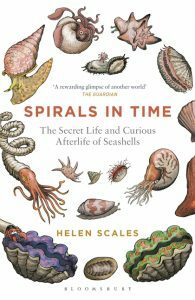 Helen Scales shows how these simple objects have been sculpted by fundamental rules of mathematics and evolution, how they gave us colour, gems, food and money, and how they are prompting new medicines and teaching scientists how our brains work. Seashells are also bellwethers of the impact of humanity on the environment. Molluscs today face an onslaught of anthropogenic challenges, notably ocean acidification, a side-effect of climate change that could see 30% of all seashells gone in just twenty-five years. 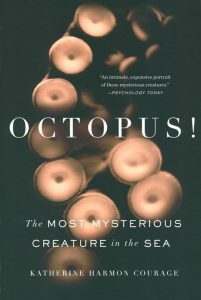 But rather than dwelling on what we risk losing, this book emphasises that seashells offer an accessible way to reconnect with nature, helping to heal the rift between ourselves and the living world, and it reveals in full the amazing story of these undersea wonders of calcium carbonate. Prized for their amazing variety and extraordinary beauty, Conus is the largest genus of animals in the sea. The shells of these marine mollusks occur throughout the world’s tropical and subtropical oceans and contribute significantly to marine biodiversity. The neurotoxic venoms they produce have a range of pharmaceutical applications, from painkillers to antidepressants. 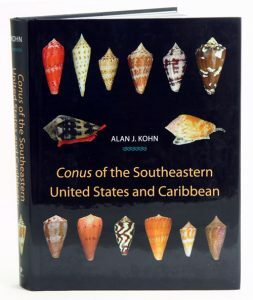 This beautifully illustrated book identifies 53 valid species of the southeastern United States and the Caribbean, a region that supports a diverse but taxonomically challenging group of Conus. Introductory chapters cover the evolution and phylogeny of the genus, and notes on methodology are provided. Detailed species accounts describe key identification features, taxonomy, distribution, ecology, toxicology, life history, and evolutionary relationships. The book includes more than 2,100 photos of shells on 109 splendid color plates; more than 100 additional photos, many depicting live animals in color; and 35 color distribution maps. 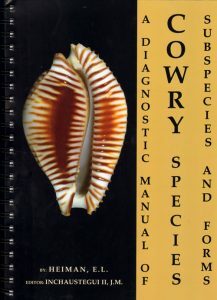 A diagnostic manual of Cowry species, subspecies and forms. This manual contains the main diagnostic shell characters of 189 species and 83 subspecies the taxonomic level of which is confirmed in a Project Intraspecific variation in living cowries (1998-2012). All the conclusions drawn in this project are based on the results of conchological studies. The diagnostic conchological information is supplemented in the Manual by discussion of the 18 main cowry forms and illustrated by more than 1,100 colour pictures. Artist/Author: Geiger, Daniel L. and Buzz Owen. This volume provides a thorough introduction to the history, systematic, classification, biology, fisheries, and cultural use of abalone. 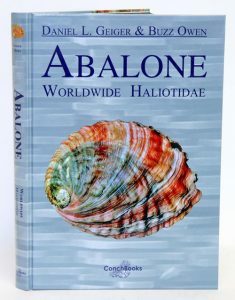 The emphasis is on diversity, illustrating all known abalone taxa. Multiple shells of even the rarest species and hybrids are shown, along with many images of live animals. One species and two subspecies new to science are described. 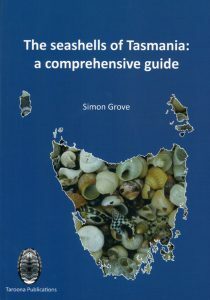 Tailored for Tasmania, but relevant for all of southern Australia, this field guide has comprehensive and authoritative coverage of all species likely to be encountered on the shore. The colour photographs illustrate the commonest 350 species. The facing text describes these and a further 100 species. How often has a casual stroll along a Tasmanian beach resulted in a pocketful of shells that you wish you knew more about? How many species of cowrie have you got sitting in that jar of holiday treasures? How different are winkles and whelks, scallops and oysters, cockles and mussels? Are all those limpets on the rocks the same species? Is that screw-shell native? Are all abalones the same? What shell species went into making that necklace? This book will help you find out – and much more besides. The author Dr Simon Grove is a professional conservation biologist with a lifelong passion for seashells, marine life and natural history – and a shell collection to match. In a work that beautifully demonstrates the rewards of closely observing nature, Elisabeth Tova Bailey shares an inspiring and intimate story of her uncommon encounter with a Neohelix albolabris—a common woodland snail. While an illness keeps her bedridden, Bailey watches a wild snail that has taken up residence on her nightstand. As a result, she discovers the solace and sense of wonder that this mysterious creature brings and comes to a greater understanding of the interconnections between species and her own human place in the natural world. Intrigued by the snail’s molluscan anatomy, cryptic defenses, clear decision making, hydraulic locomotion, and mysterious courtship activities, Bailey becomes an astute and amused observer, providing a candid and engaging look into the curious life of this overlooked and underappreciated small animal. 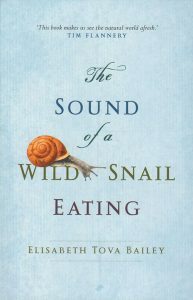 Told with wit and grace, The Sound of a Wild Snail Eating is a remarkable journey of survival and resilience, showing us how a small part of the natural world illuminates our own human existence.